Our Professional House Cleaners Are Standing By. At Maid 4 You, we provide flexible scheduling options for our customers in Costa Mesa, CA, Newport Beach, CA, and surrounding communities in Orange County. 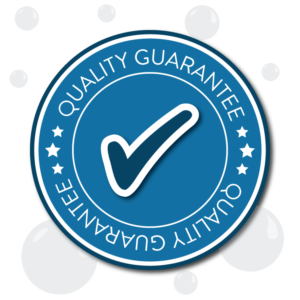 Whether you want regular service weekly or just a one-time cleaning for a special occasion or move, we are committed to providing the level of service required by each customer. Do you want cleaning on a regular basis? Our services are available on a weekly, bi monthly or monthly basis at an affordable price. One time services available. We specialize in move-in and move-out house cleanings and same day service is available. Scheduling is easy. Our friendly representatives are available to answer your call Monday through Friday from 7:30 am to 4:30 pm. Please contact us by telephone at (714) 444-2222 or (949) 515-6243 or fill out the form on our website to request cleaning service at your home. *Please note, we will do our best to schedule a housecleaner on the day and time of your request. We may contact you directly if a housecleaner is unavailable on the day and/or time you requested.